Calling all SMEs! Do you want to learn how to create your very own logo? 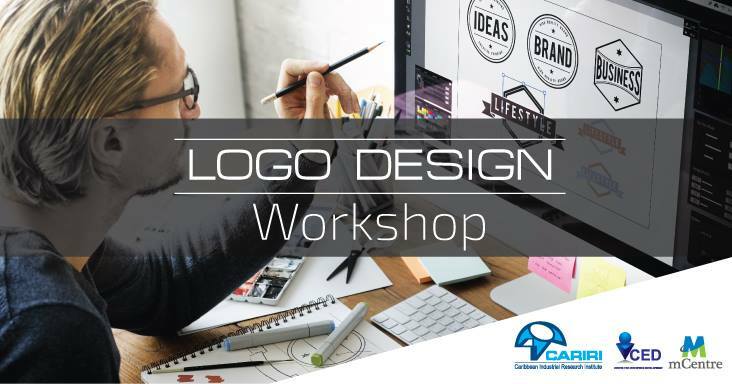 Join us for our 1-DAY Logo Design Workshop. Introduction to industry standards and practices.